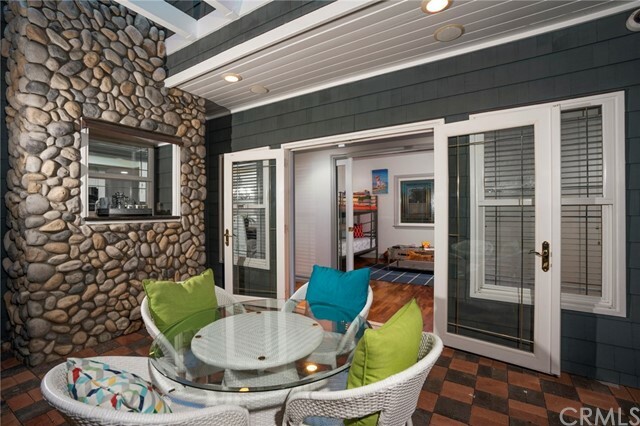 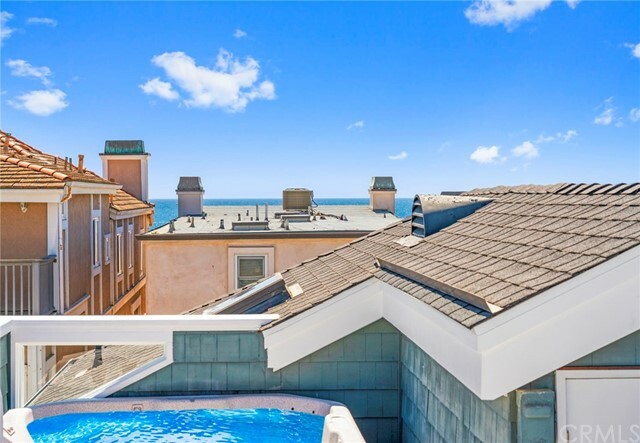 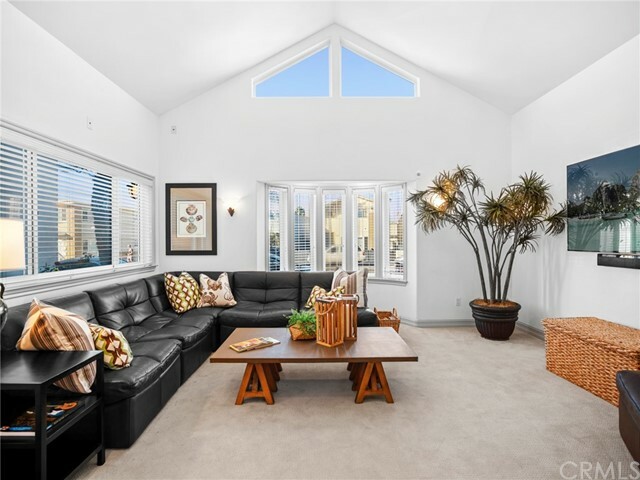 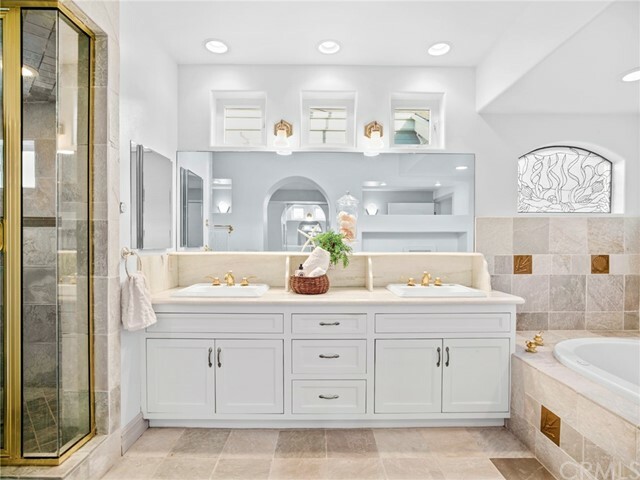 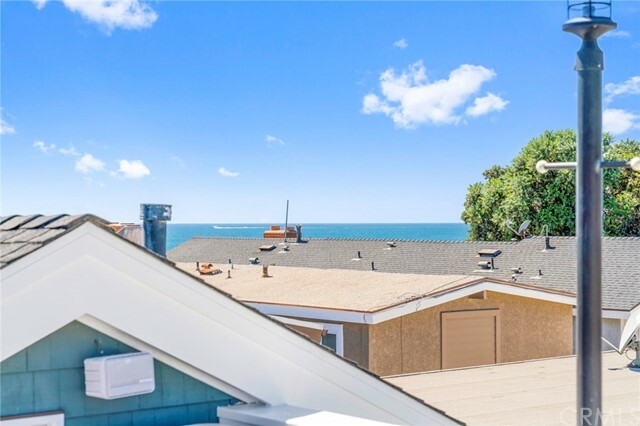 When opportunity knocks...imagine the possibilities afforded by owning this turn-key beach home in one of the best locations on the Balboa Peninsula. 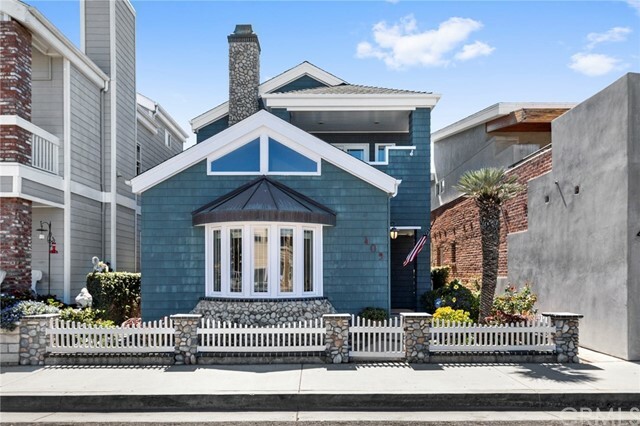 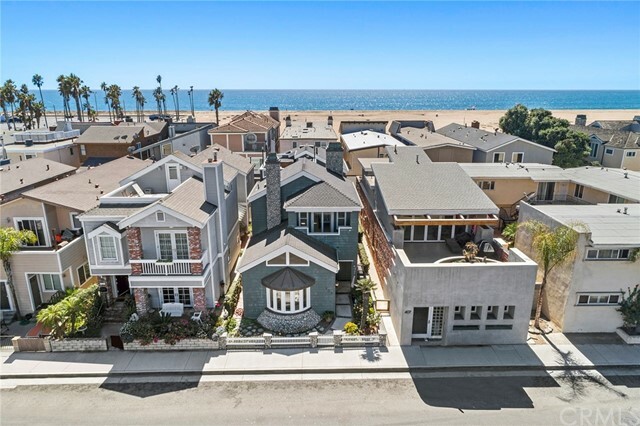 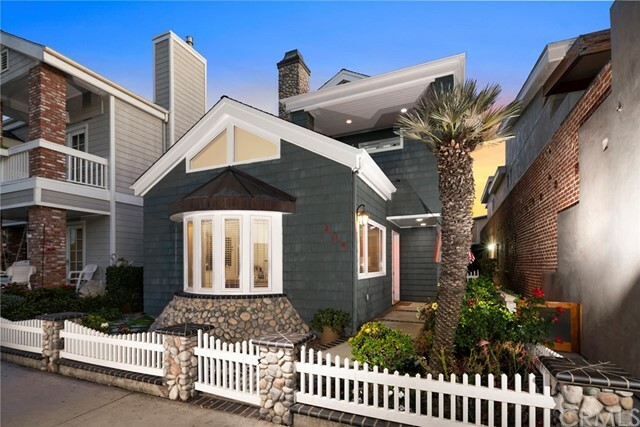 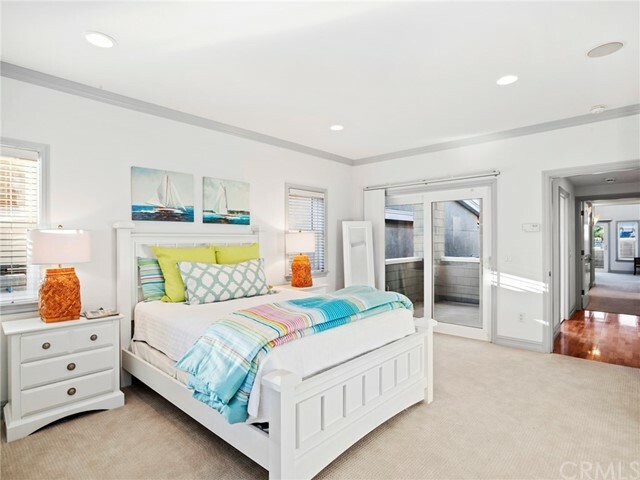 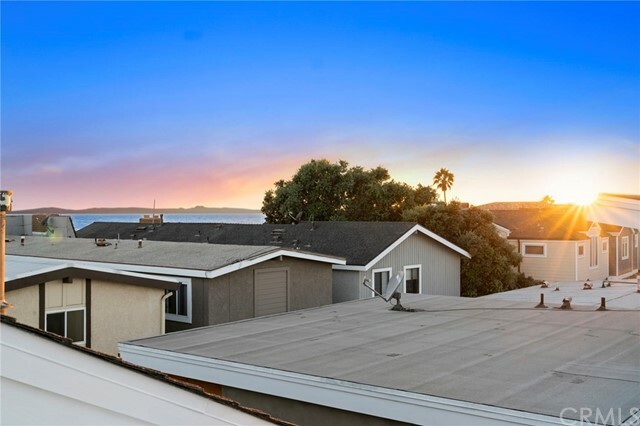 Situated between the Newport and Balboa Piers and just one house from the sand this adorable three bedroom, three bath Cape Cod-inspired home can suit many buyers' needs. 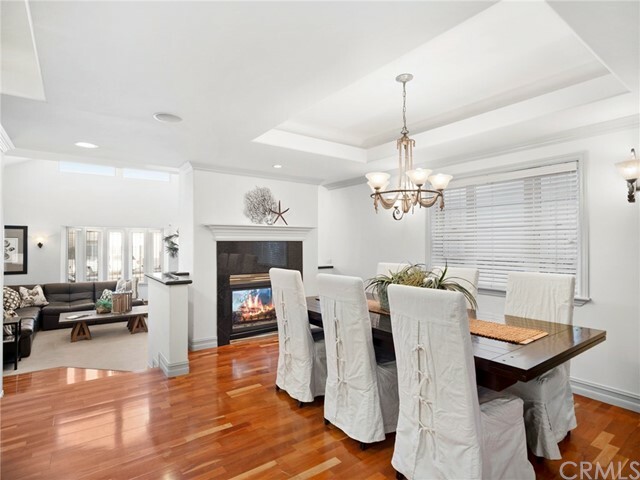 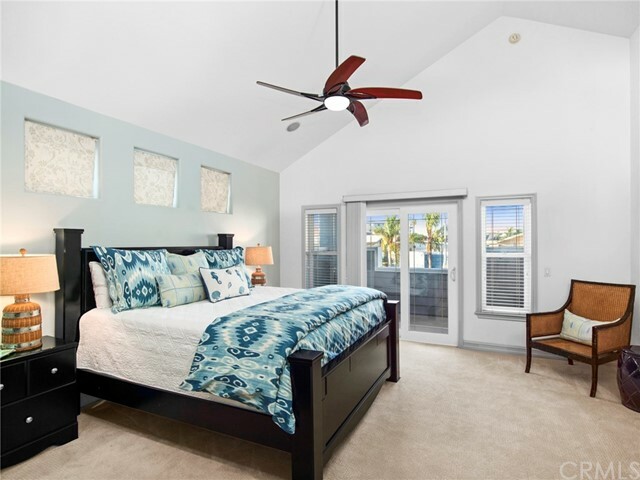 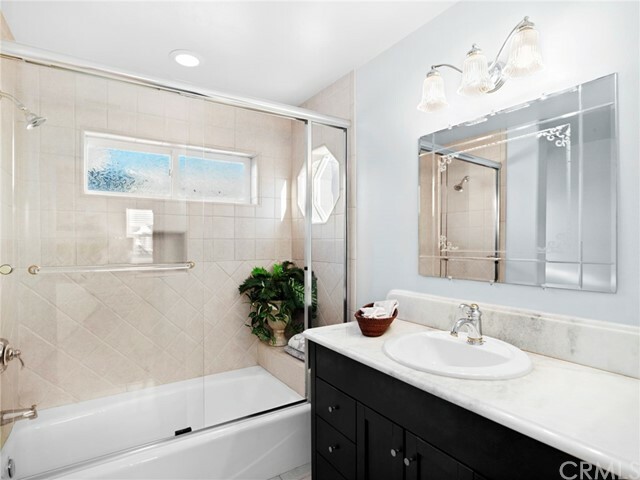 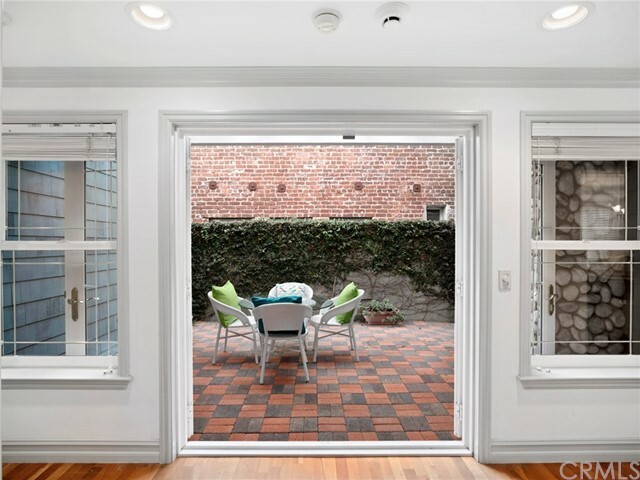 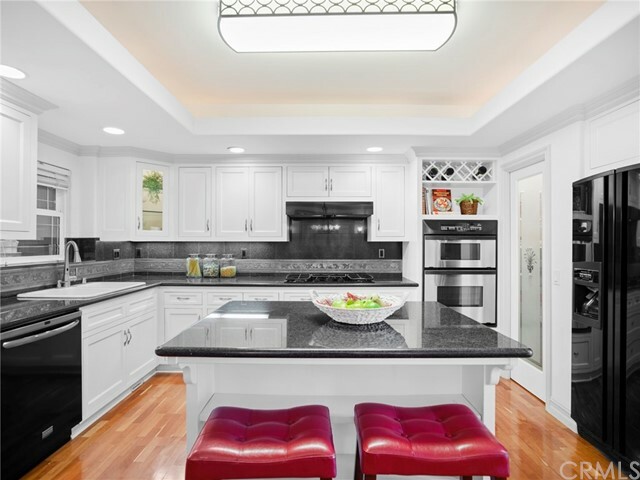 With a flexible, open floor plan, dramatic ceiling heights and dual master suites the property functions nicely as either a full time residence or lock-and-leave vacation home. 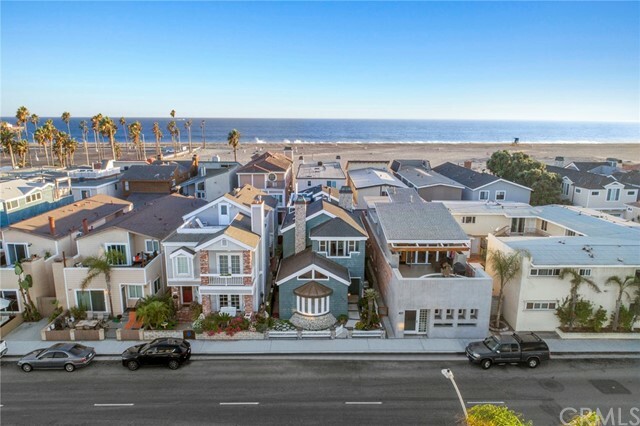 An added bonus, R-2 zoning, opens the door to the possibility of obtaining a short-term vacation rental permit, allowing for more flexibility of use. 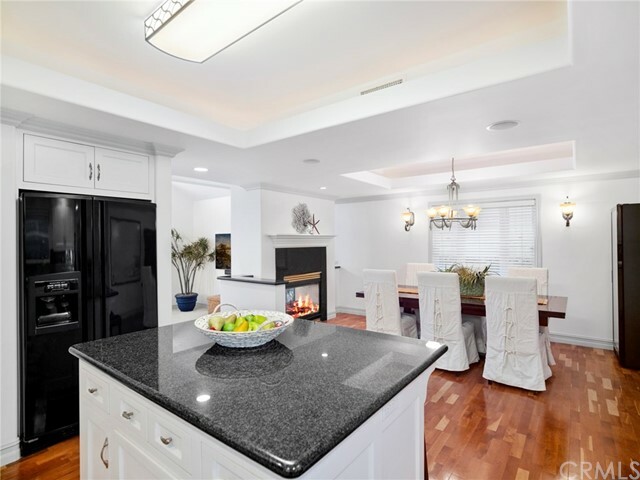 Custom built on a large 30’ x 95’ lot and completed in 2002 the light, bright interior features hardwood floors, crown molding detail, two fireplaces, an open format island kitchen with stainless appliances and a walk-in pantry, and a large master suite with private terrace and spa-inspired bath with steam shower. 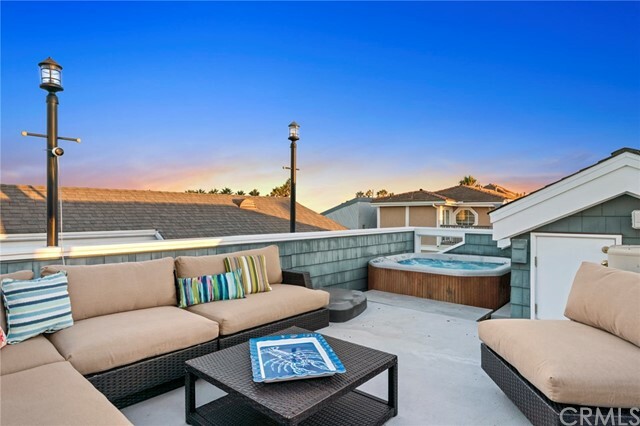 A wonderful rooftop deck with an inviting hot tub captures panoramic views of the ocean, city lights, and sunsets behind Catalina. 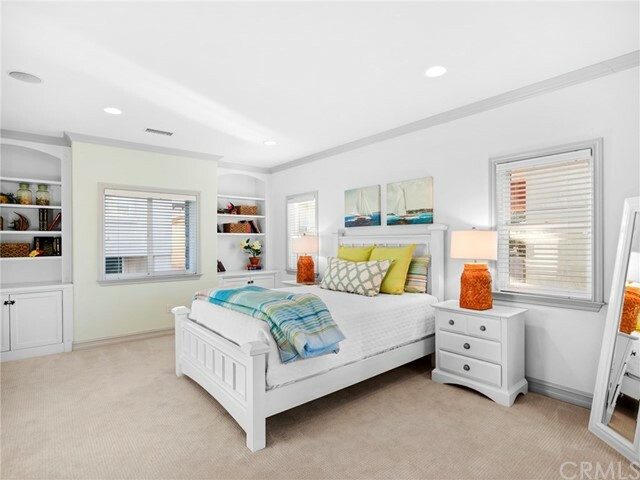 Abundant storage, an oversized two car garage, central vacuum, sound, and air complete this impressive retreat at the beach. 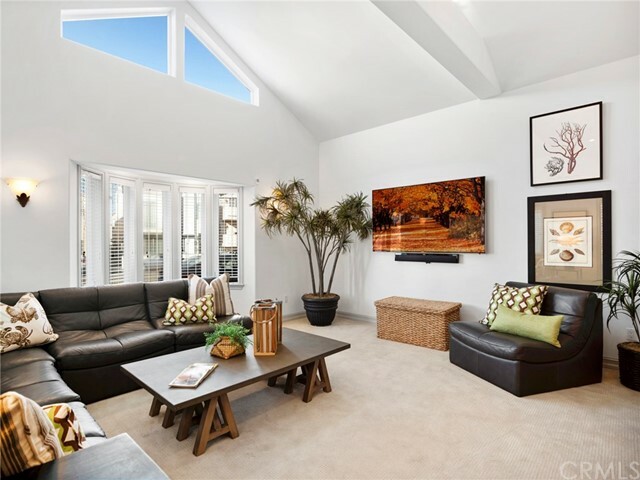 Park your car and enjoy as you are just a short walk or bike ride to the many shops, restaurants, and activities that the Peninsula has to offer!